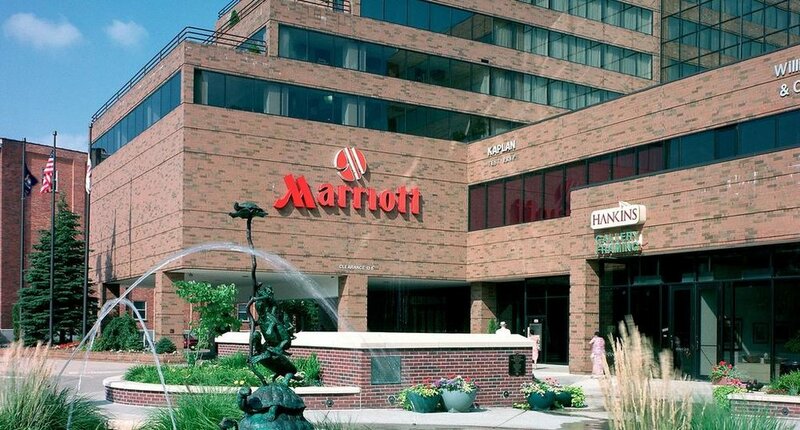 The 2019 Les Gourmets Executive board reserved a block of rooms at the Candlewood Suites East Lansing. The block includes studio rooms from April 12, 2019 - April 14, 2019. Please call Candlewood Suites at 517-351-8181 by March 21, 2019 to join our block.